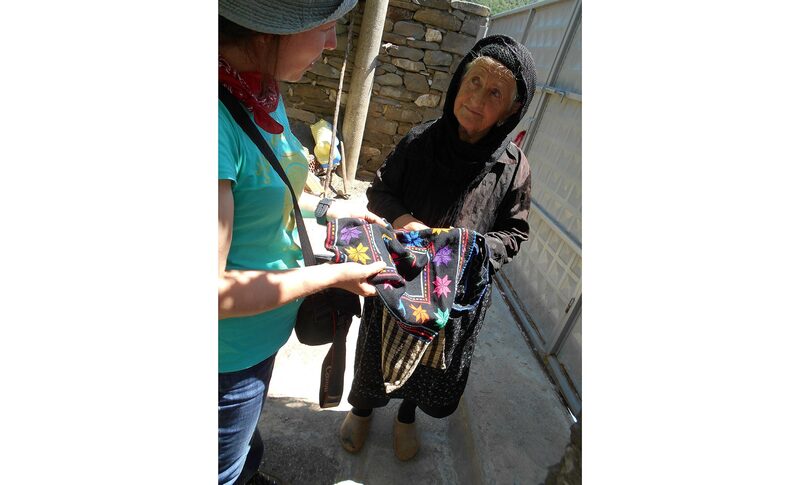 The first season of ethno-archaeological field research was carried out between May-June and September-October, aiming at collecting data about the inherited past historical ways of life and traditions, along with the habitat organizations of the existing villages of the Valley. 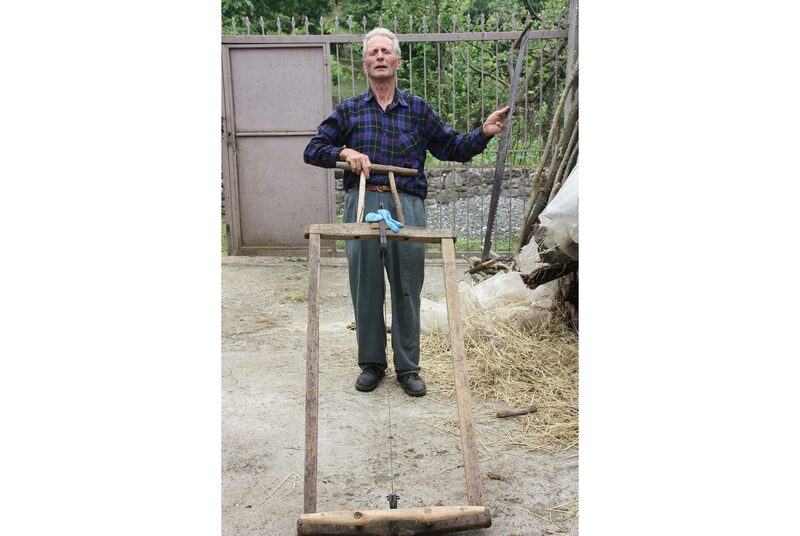 Additionally, the recording of transhumance activities and revitalization of the temporary dwelling of the historic nomadic Vlachs community of the Upper Vjosa Valley was another target of the study. 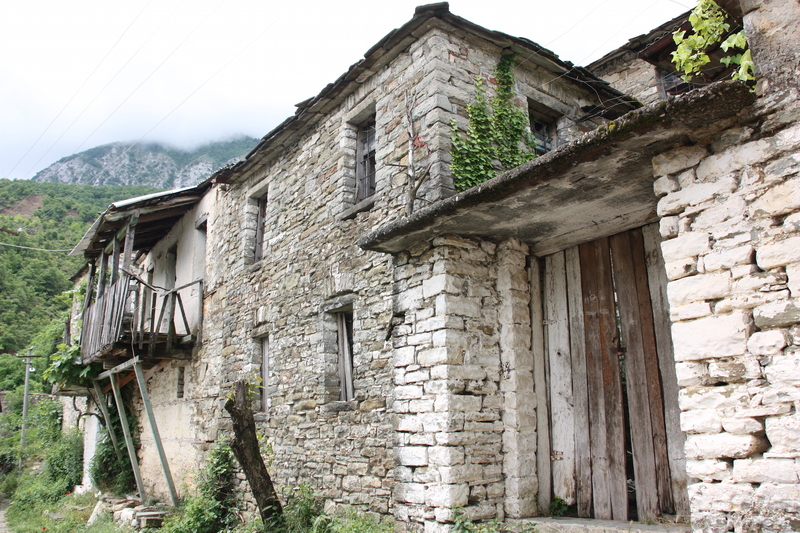 The recording of material heritage and collective living memories of the local people in some of the villages (such as Badlonjë, Kanikol, Psilloterë, Draçovë, Zhepë, and etc. ), aided at revealing element which are important in understanding the long-lasting scale of territory use and exploitation, and at the same time reconstruct part of the historical landscape of the Valley.The preliminary data indicate for intensive agriculture, relied on the continues use of land parcels, located on the river terraces and on the moderate hill slops, which are usually related to a number of natural hydro-resources and traditional irrigation systems; to a considerable degree seems to have been exploited mountain pastures and forests, creating appropriate conditions for the foundation in the territory of stable rural settlements. Also a new research took place, focusing on the Vlachs ethno-cultural group, which are an historic pastoral nomad community, speaking an archaic-Latin language, and have lived in the territories of Epirus at least since the Early Medieval times. 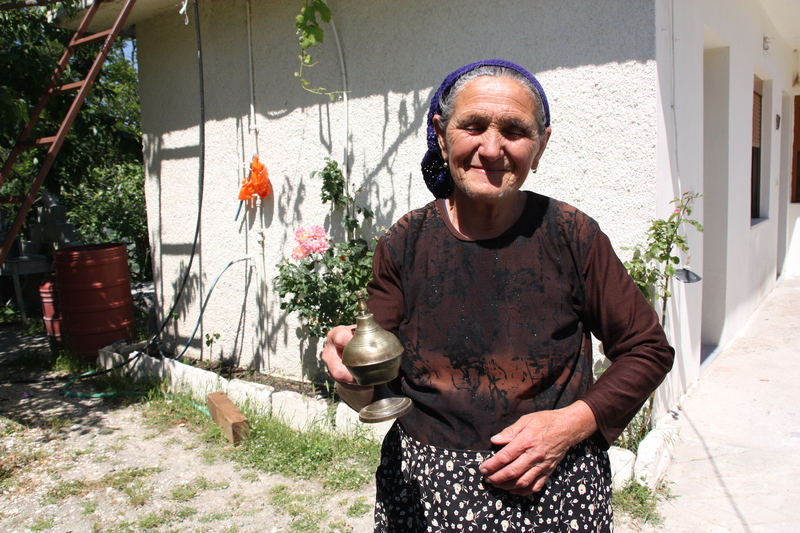 Since the 60’s of the last century, they are permanent residents of the Vjosa Valley; however, it seems that for a majority of them, the territories of the Valley, for e long time were used both as passage ways and temporary summer pastures. As yet, we have been able to identify some of the transhumance routes followed by the nomadic Vlachs in search of the winter and summer pastures, along with the locations of their temporary living stations. 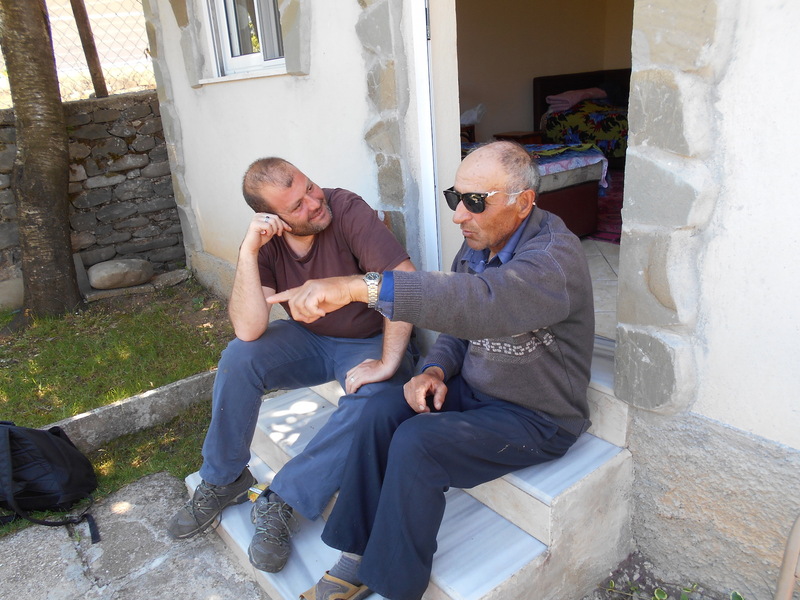 Considering that the number of their livestock usually over-passed 10 000, the Vlachs shepherds would agree with the local people to move the flocks through their agriculture parcels, enabling in this way the process of land fertilization. Therefore, the detection of their transhumance routes aids in defining some of the historical lands of the valley, along with one of the simplest methods of local land manuring.